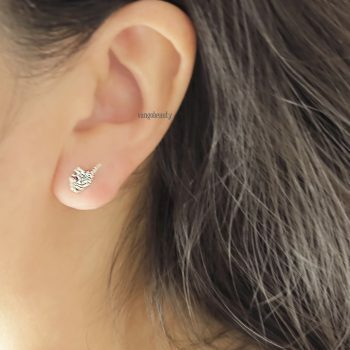 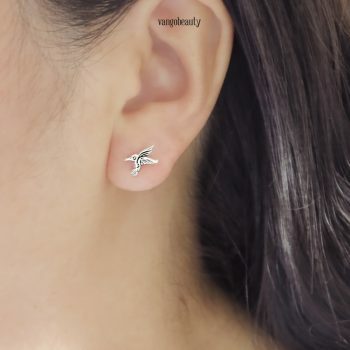 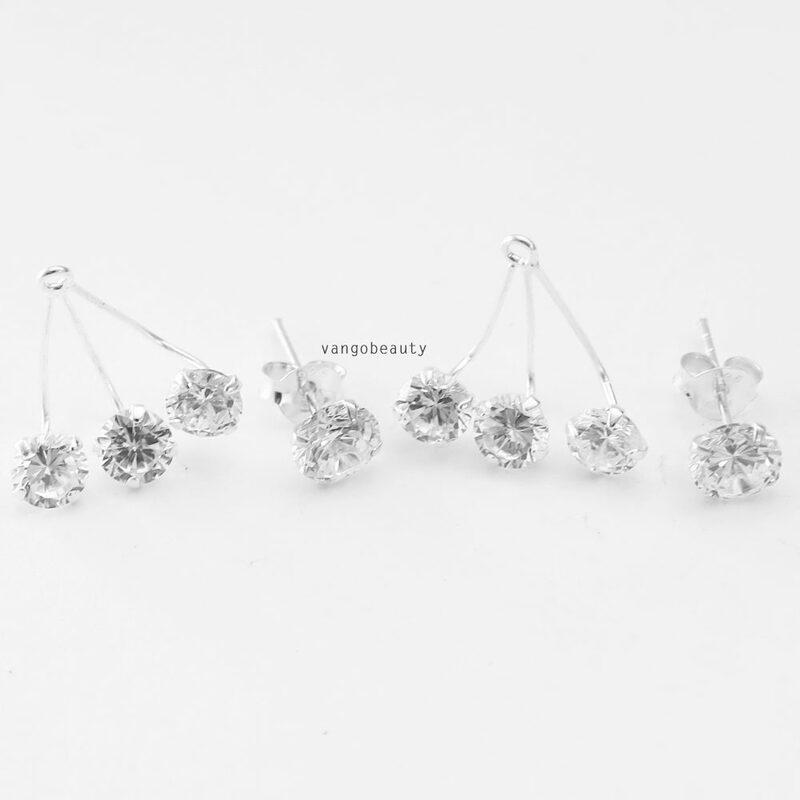 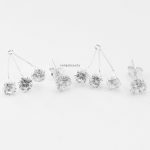 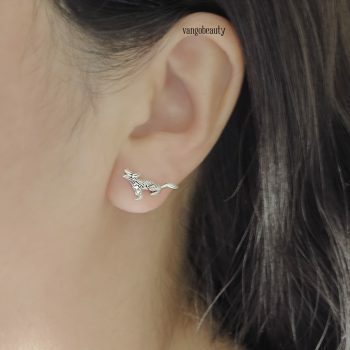 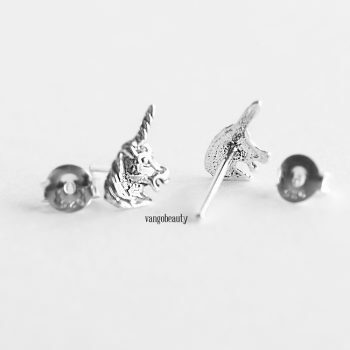 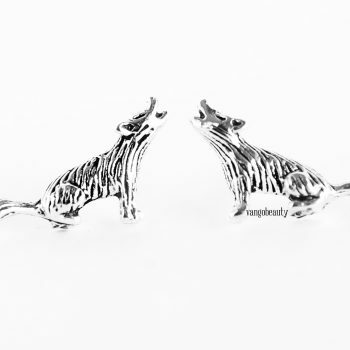 This listing is for a pair of adorable sterling silver crystal ear jacket earrings. 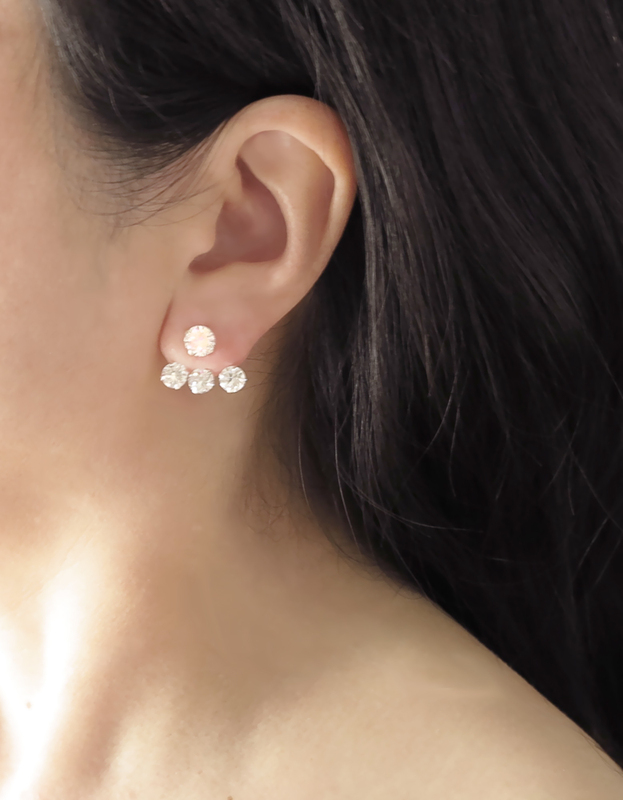 The perfect addition to any outfit & minimalist elegant jewelry collection. 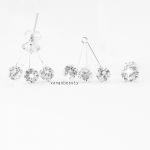 Also, a great gift for any occasion, holiday, and just because! 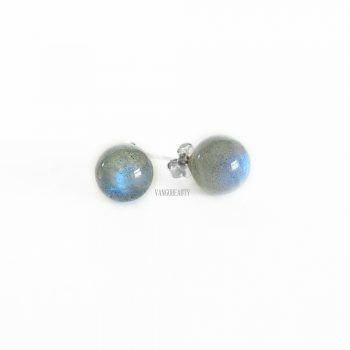 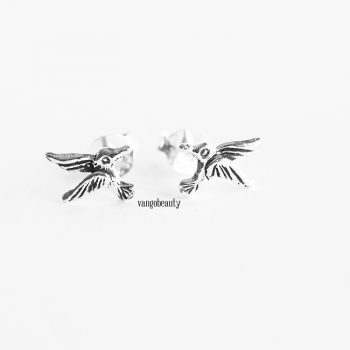 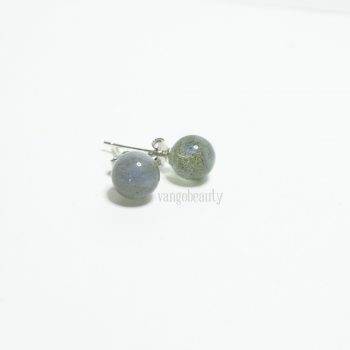 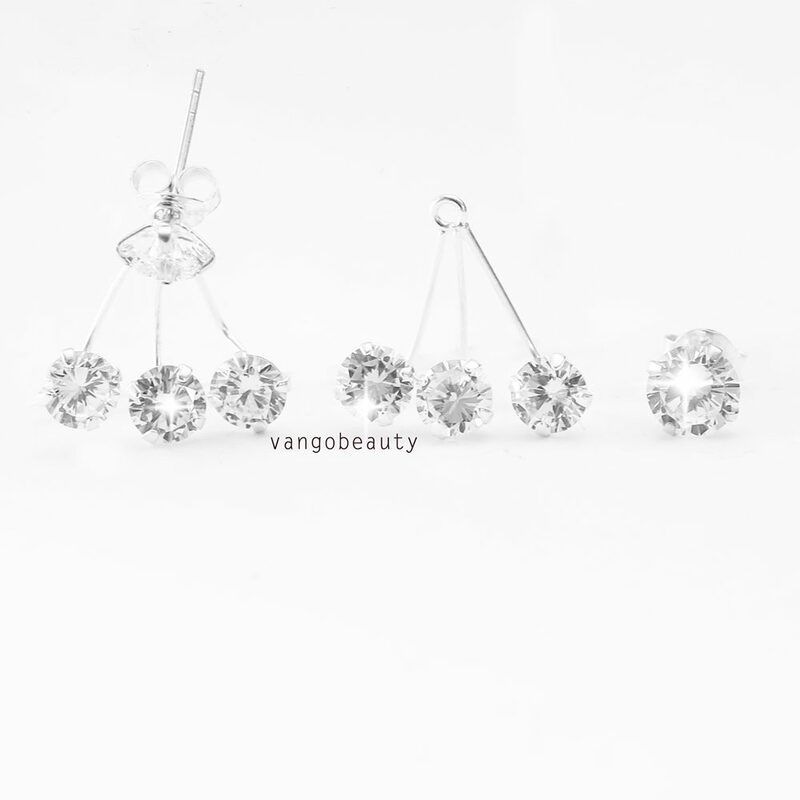 These earrings may be worn with the jacket or just with the single crystal for different looks.